Golden marguerites flower right through the first frost, thriving in Zones 3 through 8 though they sprawl in high temperatures. In the garden, perennial daisies can carry a bed all by themselves or make a great filler. Their first flush of bloom bridges the gap between tulips and irises, and they keep going strong all season. A single plant of vivid painted daisies or a clump of icy white Shastas can make the color of neighboring plants come alive. And whenever a room needs brightening with a vase of flowers, daisies are a natural choice. 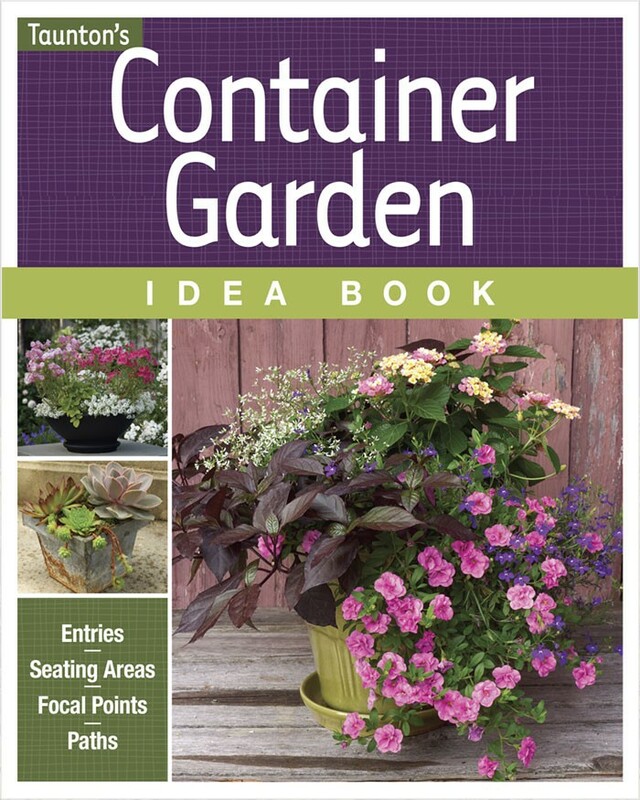 They make great cut flowers, lasting for a week or more. I’ve always liked daisies for their versatility and their long-lasting bloom, but I also appreciate the toughness hidden behind those simple flowers. Daisies need no coddling. 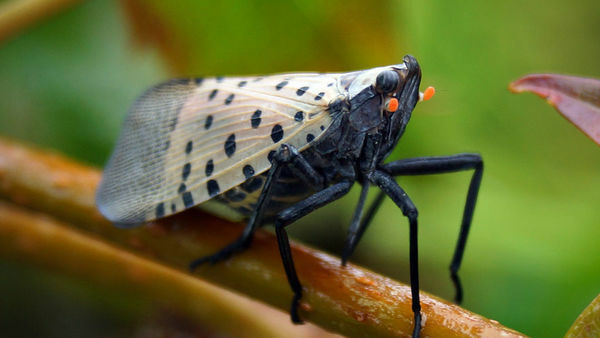 They flourish in almost any soil and are rarely troubled by insects or disease. 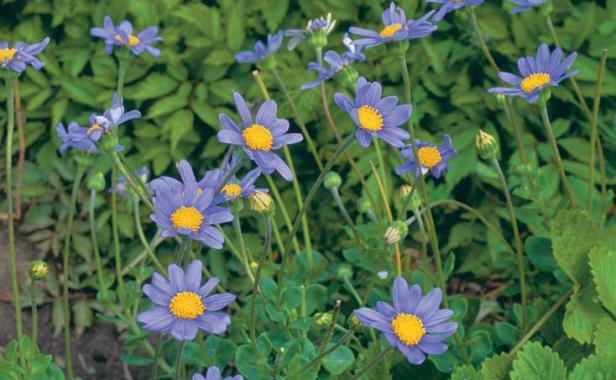 A well-kept secret, blue marguerites have long been used as low-maintenance perennials in casual garden settings by gardeners in warm-winter climates. Most daisies are ridiculously easy to grow. Scratch up a patch of earth, sprinkle out a packet of seeds, and presto! 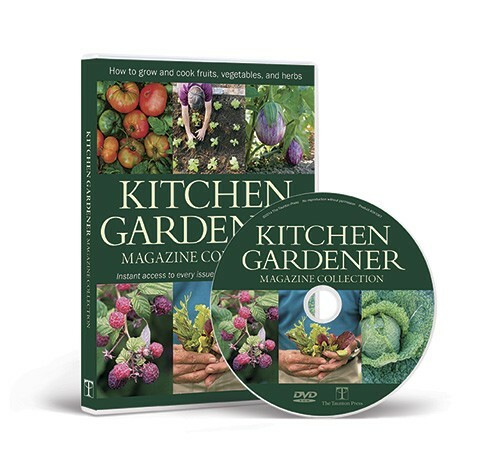 Nearly all of them flourish in ordinary garden soil, and many do best with a diet on the lean side. In containers they may require a schedule of light feeding. Give daisies a good dose of sun, keeping their roots well-drained (especially in winter), and they won’t complain. 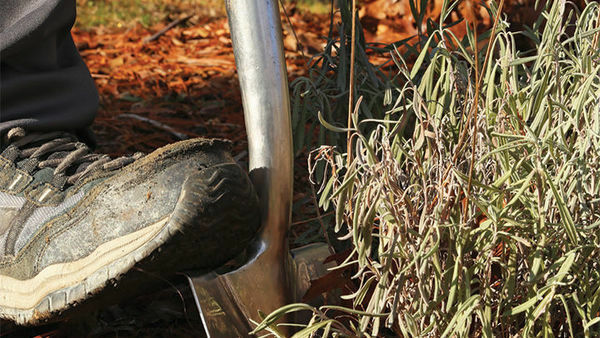 The daisies described here are perennials, but that doesn’t mean they live forever. 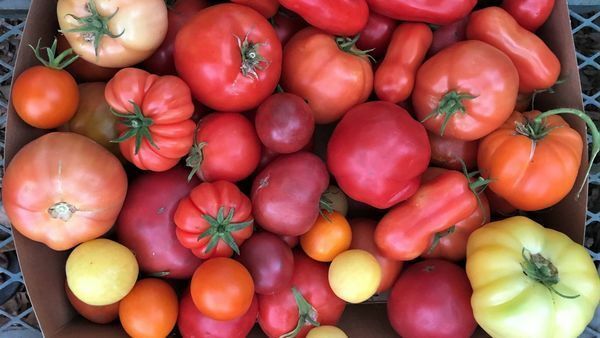 Most are at their best for only a few years. 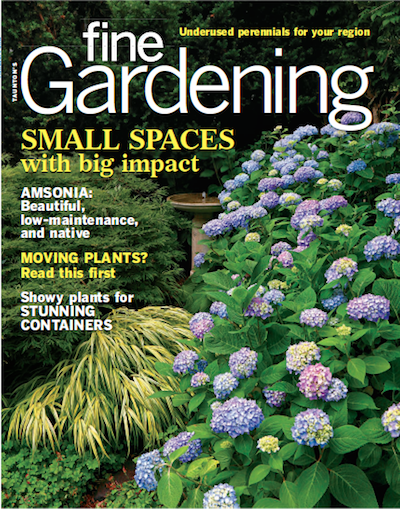 Division will reinvi­go­rate a planting, but I usually don’t bother because my daisies replant themselves by self-sowing. 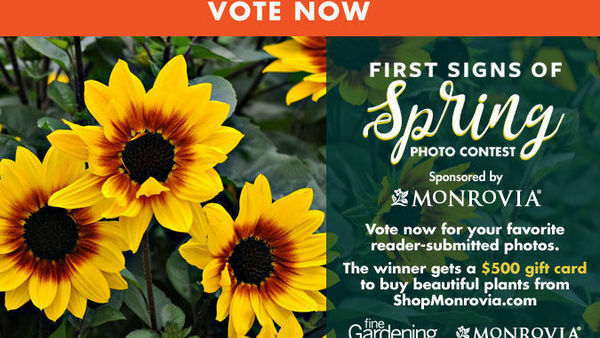 Golden marguerites and Shasta daisies, in particular, sow themselves with abandon, but unwanted seedlings are never a problem. 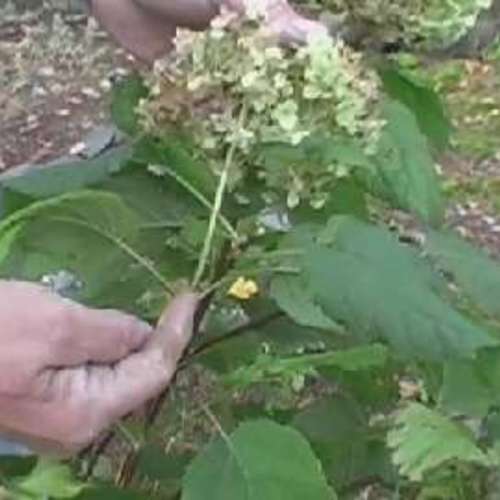 You can smother them with mulch or scrape them off with a hoe easily. My gardens are often redesigned on the spur of the moment with shovel in hand, so I appreciate the way most daisies can be transplanted with ease, even during bloom time. Out-of-place young plants are easily dug up and reset elsewhere. I have also moved 20-pound, back-breaking clumps of Shastas without losing a single flower, just to get them a little nearer a particular rose. The secret to this trick is water, and plenty of it. If you’re doing this operation in hot summer sun, rig up some temporary shade for the plant for a few days while the roots get reestablished. 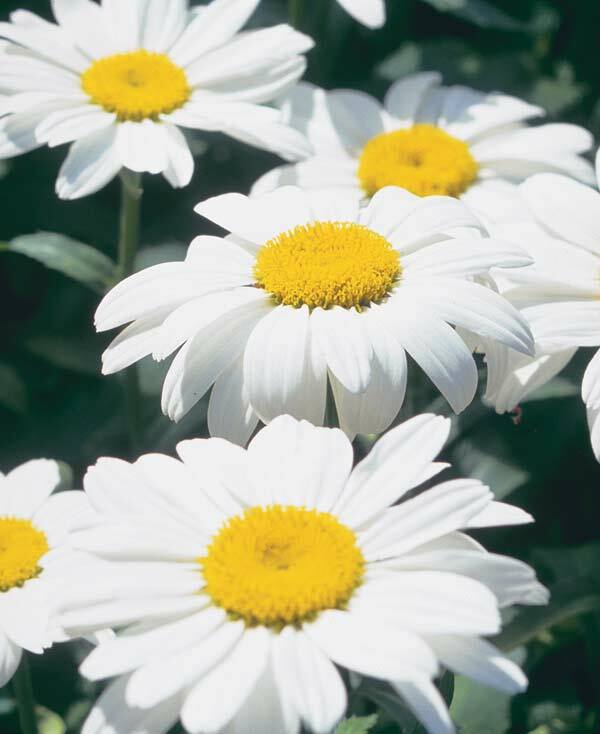 Traditional favorites for container plantings, marguerites come in sizes to fit any pot and in a variety of colors from white to pink to yellow. They fill out fast, and their abundant blooms last all season long. 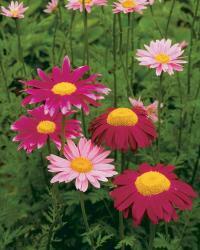 All marguerites are tender perennials that shiver fatally in any climate colder than USDA Har­diness Zone 9. 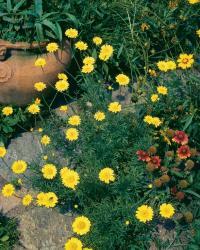 But Northerners can grow marguerites as annuals. They flower best in full sun and don’t shrink from heat. 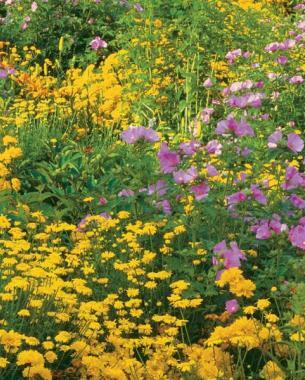 Marguerites can be a bit wimpy when it comes to warding off leaf miners and other pests. To keep things in control, I simply nip off affected branches. Old-fashioned painted daisies come in shades of pink and red, ranging from baby-pale to zingy cerise, plus white. Painted daisy seed is often sold as a mix of colors (‘Robinson’s Hybrids’); single cultivars are also available. ‘James Kelway’ has bright scarlet flowers, while ‘Roseum’ is a soft rose-pink. In hot-summer regions, they look ratty after the second year, so I start new plants every year or two. 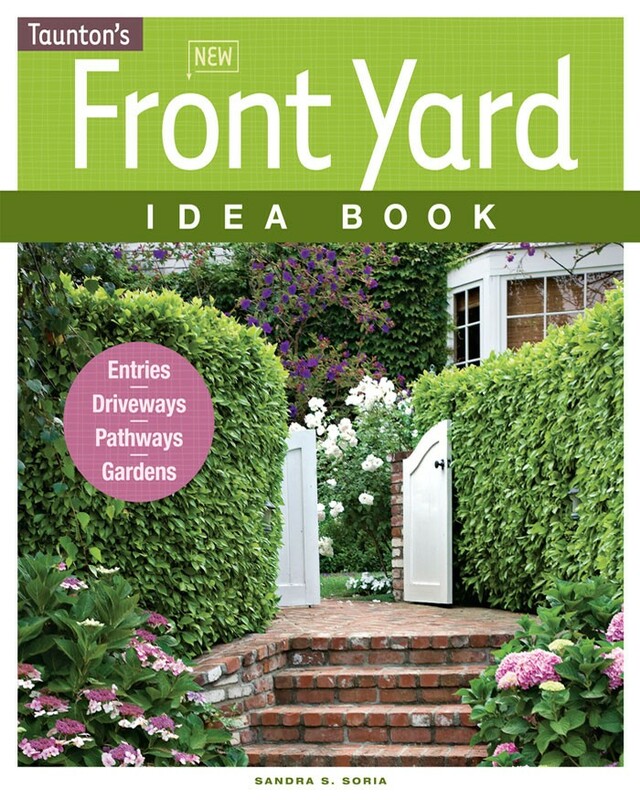 Gardens in Zones 3 through 7 suit them best. 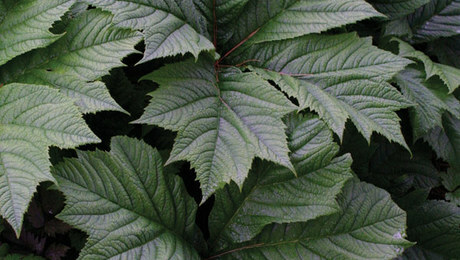 If your summers are merciless, plant in afternoon shade. In all zones, be liberal with the watering can. This hybrid is the result of a marriage arranged by Luther Burbank, who joined a Portuguese mum and a Pyrenees species. Shastas generously seed themselves, although small fry don’t always look like their venerable parents. These three cultivars are worth a try: ‘Alaska’ has pure-white 3-inch flowers on 2- to 3-foot-tall stems; ‘Snow-cap’, a compact plant of 18 to 24 inches; ‘Little Miss Muffet’ is only 8 to 12 inches tall, but her creamy white flowers are full-sized at 3 inches. 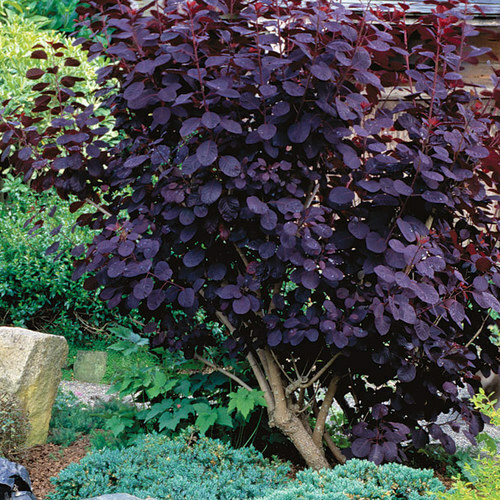 The Shasta thrives in gardens from Zone 4 through Zone 9. 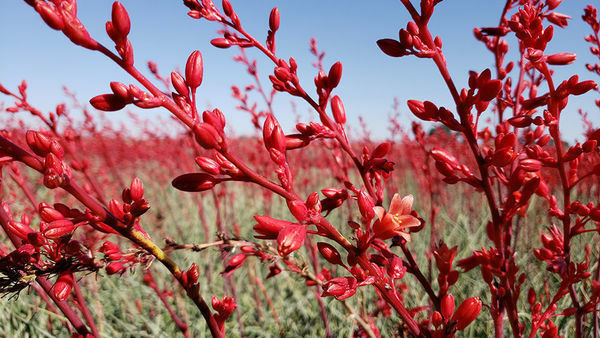 It flowers best in full sun but also blooms in part shade. When flowers begin to look tattered, cut it back. 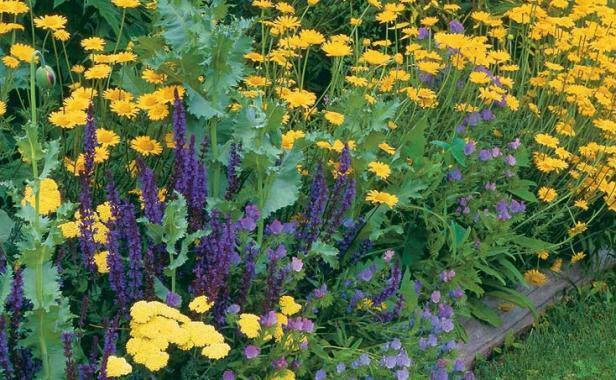 • A tender perennial from warm-winter climates, it makes a good annual when started from nursery-grown plants. • Felicia is a relaxed plant that reaches a little over a foot high when grown as an annual, with a sprawl of 3 to 4 feet. 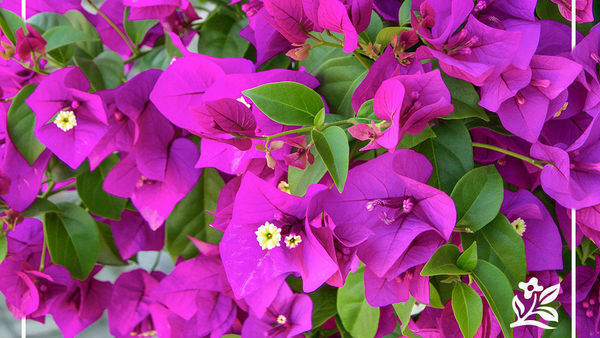 Buy blooming plants to be sure of the color you’re getting. ‘Astrid Thomas’ has bright Wedgwood-blue flowers. 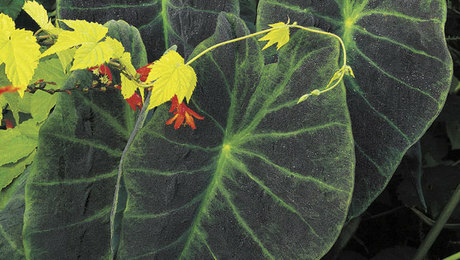 ‘Variegata’ has marbled green-and-white leaves. • Blue marguerites do best in full sun. 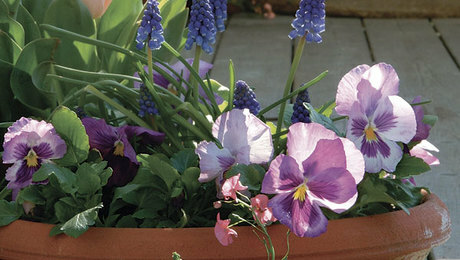 They’re perfect for window boxes, hanging baskets and containers because they flower all season. 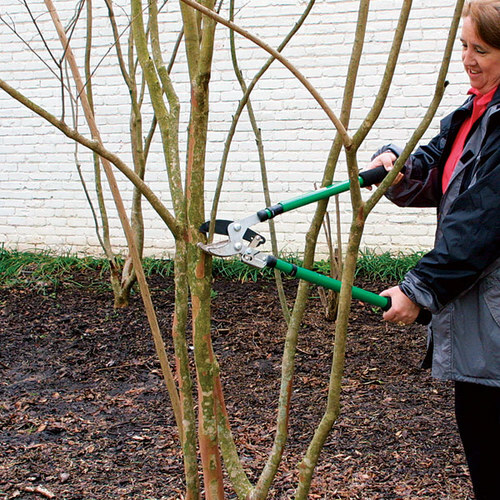 Don’t spare the pruning shears—clipping dead flowers and branch tips promotes new growth. 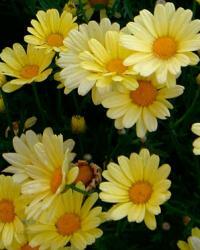 • Golden marguerite is a dainty daisy that never quits, flowering from iris time right through the first light frost. 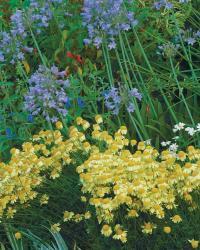 • The cultivar ‘Kelwayi’ has flowers of bright gold, while those of ‘Moonlight’ are a pale sulphur-yellow. 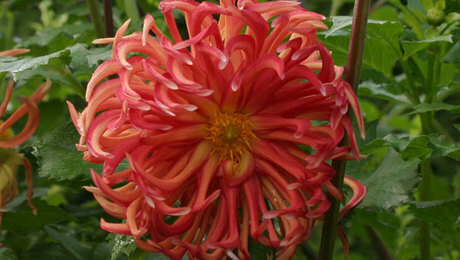 ‘Wargrave’, at 30 inches tall, carries its creamy yellow flowers higher than most, and ‘E. C. Buxton’ is a graceful plant splashed with ivory-white daisies. 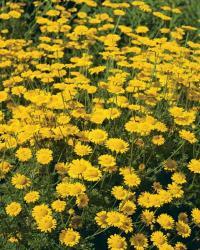 • Golden marguerite doesn’t need pampering; give it full sun and lean soil. It thrives in Zones 3 through 8 (10°F), though it gets floppy in heat and humidity. 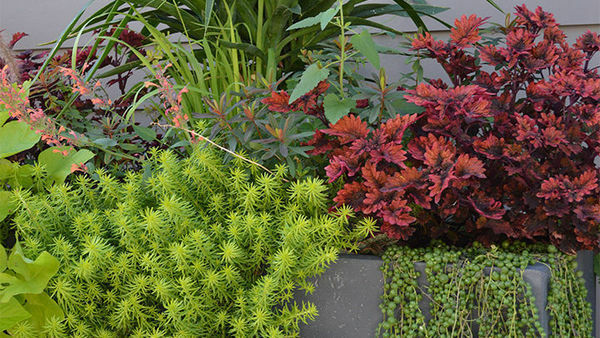 You can keep the plant compact with merciless pinching, or let it weave among other plants. 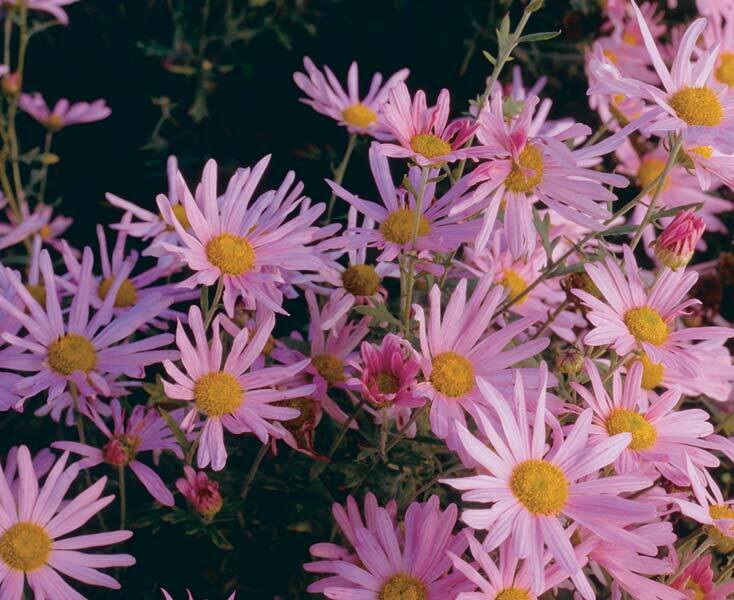 • Pretty in pink, this single-flowered daisy is a late bloomer, waiting until the end of summer to enliven the garden with masses of lightly fragrant flowers. 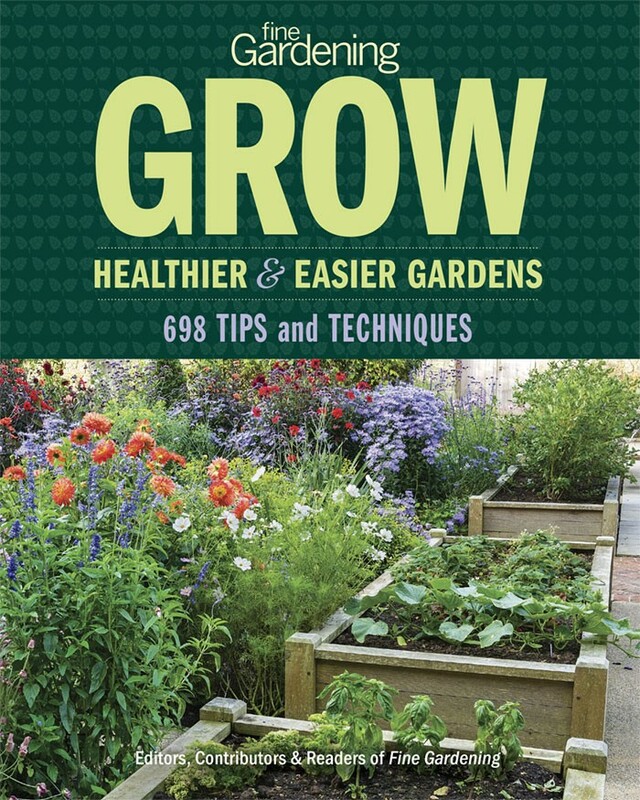 • Start with a young plant rather than seed. 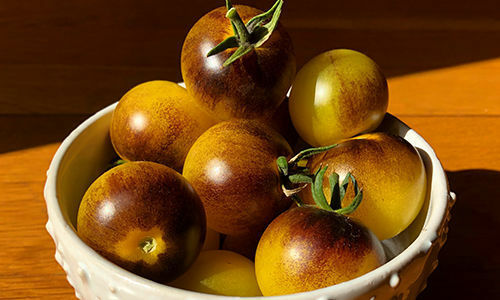 ‘Clara Curtis’ grows well in Zones 5 through 9, and may survive colder areas with protection. It reaches 12 to 18 inches high and spreads 2 feet. 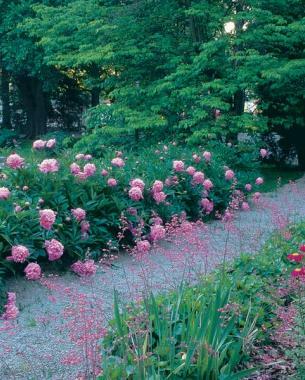 • Plant it in full sun, and pinch it early and again in mid-season to keep it compact. Give Clara plenty of breathing room, and she’ll reward you with a long-lasting bouquet. Opposites attract. 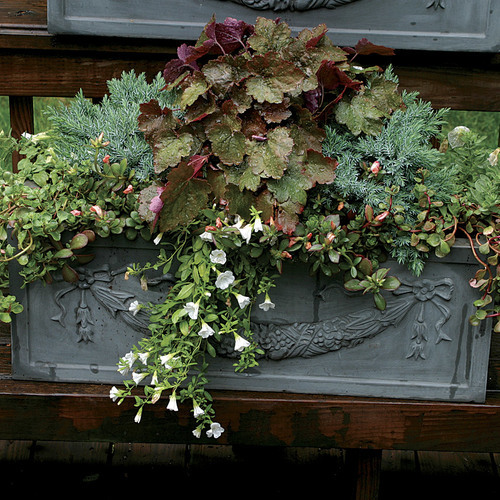 Bold painted daisies draw the eye to more subtle neighbors like thin-stemmed coralbells. Daisies can’t be neatly assigned to a single genus, but they do all belong to the same family. The archetypal form—a yellow center ringed by a single row of petals—is shared by any number of species of the huge Com­positae. Although they are in the same family, daisies can be as dif­ferent as second cousins at a family reunion. White marguerite (Argy­ranthemum) can be sheared for a neat, controlled appearance that’s perfect in a formal garden bed or in a container. At the other extreme is blue marguerite (Felicia amelloides), a sprawling subshrub with a casual air suitable for a naturalized garden of low-maintenance plants. Daisies with staunchly upright forms can lend physical support to nearby plants. Some Shastas (Leucan­themum × superbum), for instance, have stout stems that resist the wind, so I plant them near notorious leaners like larkspur (Consolida ambigua), rather than resorting to stakes. Relax. It’s alright to let weak-kneed daisies like golden marguerite lounge about in a bed edged with stone. Easy to start from seed, painted daisies should be replaced every two years or so in hot-summer regions to keep them fresh-looking. Pinch without mercy to keep golden marguerites compact. I’ve also learned to appreciate the weak-kneed types, such as golden marguerite (Anthemis tinctoria), which flops at the slightest stirring of the summer wind. Instead of weaving a cat’s-cradle of garden twine to keep my marguerites heads-up, I let them relax at the front of a bed or crowning a wall. 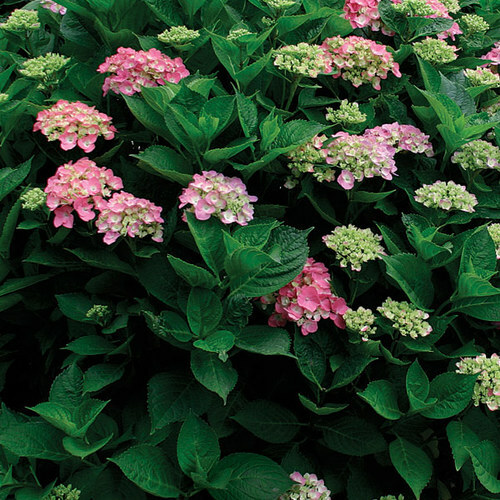 Their fine-­textured foliage and graceful flower stems are the perfect yin to the strong yang of masonry or stone. Daisies blend easily with perennials, annuals, shrubs and foliage plants. Each one has its own strengths and personality—something to keep in mind when you’re planning your partners. 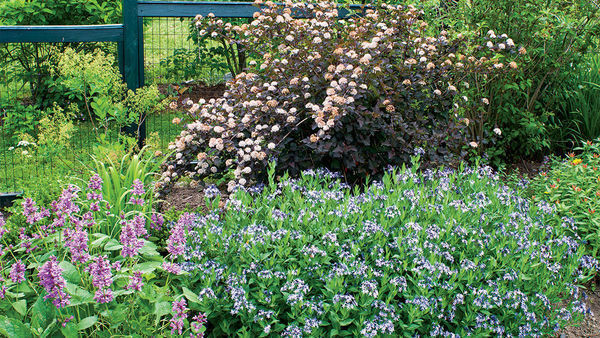 Finer-textured and paler-colored plants gain importance when they’re paired with daisies. A dash of bright-pink painted daisy (Tanacetum coccin­eum) sprinkled among wiry-stemmed coralbells (Heu­chera) or lamb’s ears (Sta­chys byzantina) draws the eye to the more subtle plant. 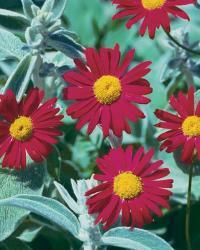 Golden marguerite begs for strong pink or lavender and blue partners. This extraordinarily long-blooming daisy is still going strong for me in the heat of high summer; it works well with the purple spires of salvia (Salvia × superba ‘East Fries­land’), and with the purple orbs of lily-of-the-Nile. Soft pink daisies like ‘Clara Curtis’ (Dendranthema zawadskii) make a gentle composition with whites or grays. Ideal neighbors include arte­misias and the floating globes of pink and white cleome. Daisies definitely lack snob appeal, but their unpretentious shape and undemanding nature give them a secure place on my Top-10 list. 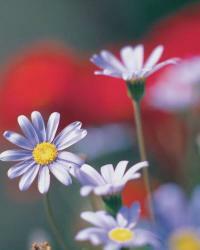 Daisies offer a range of colors and growth habit to fit almost any situation. My various gardens—in the moderate North­east, the mild Pacific Coast and now the extreme Midwest—have all depended on daisies. 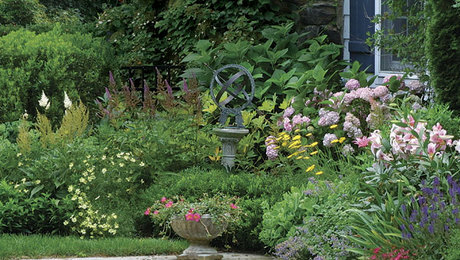 In new gardens, I’ve used these reliable plants to fill space in a hurry, creating an “established garden” look while slower perennials take their time filling in. I include plenty of daisies in established gardens, too, for their refreshing simplicity and stalwart constitution. It’s nice to have plants you can depend on.